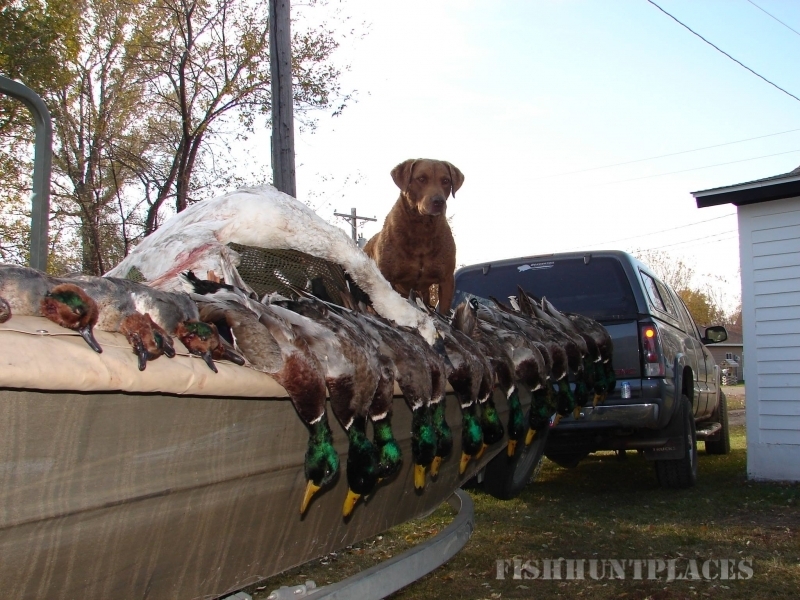 Fischer's Kennels & Hunt Club, LLC. is located near Albany, in the prairie pothole region of Central Minnesota. Founded by Pete Fischer in 1979, now owned and operated by Craig Klein. 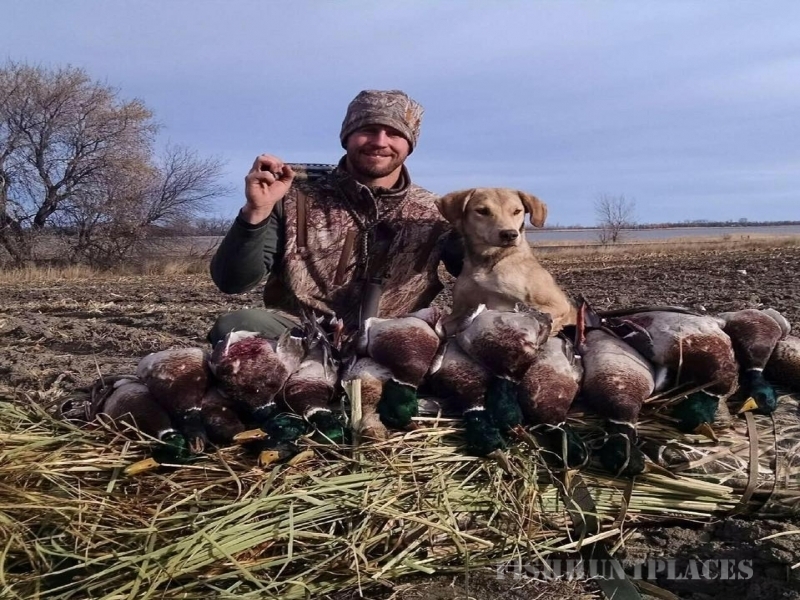 Fischer's Kennels & Hunt Club has a tradition of providing gun dog training and field bred retriever puppies for the discriminating sportsman. 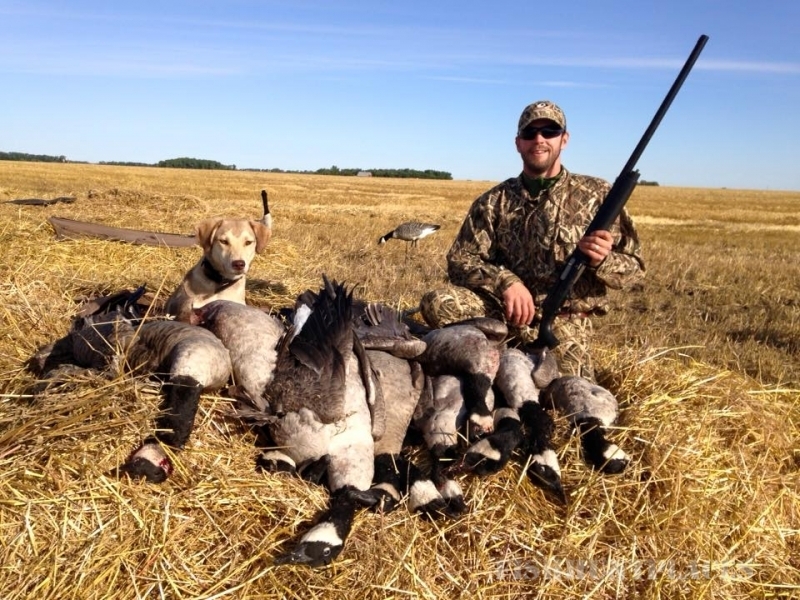 They incorporate the most advanced training methods for optimal behavior management for at home and in the field. 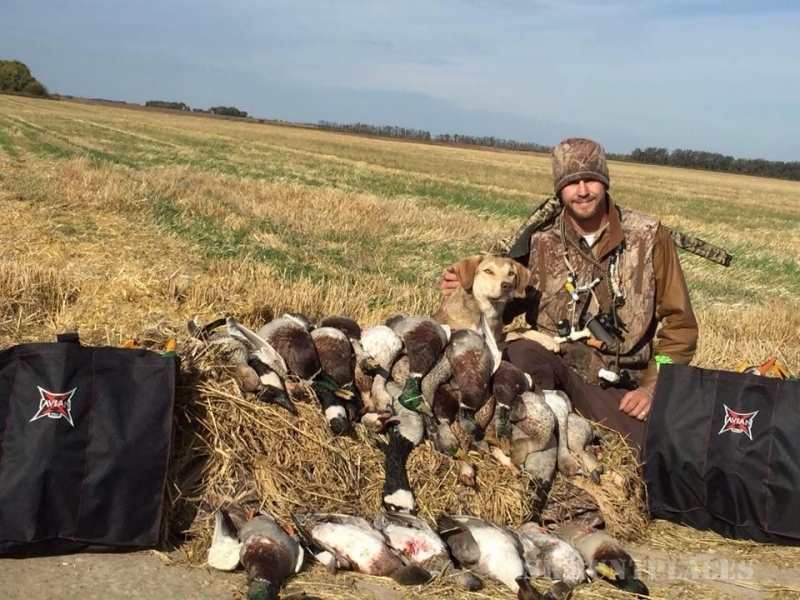 Fischer's Retriever breeding programs strive to produce healthy dogs with calm temperaments, high prey drive, classic looks, natural hunting and retrieving instincts.